The funds raised from these events go to the OLPH Parent-School Education Future Fund – a registered charity (#871947958RR0001). The Future Fund is managed by the CSPC – made up of parent and teacher representatives, and the Principal. In addition to our four major fundraisers, the OLPH Future Fund has also partnered with FlipGive and Mabel’s Labels to provide parents with an easy and convenient way to raise funds. Be sure to check it out! For those looking to make a donation through the United Way, simply search for the OLPH Future Fund using our Registered Charity number. Each family is encouraged to make a donation per child, to the best of their ability, to help ensure that OLPH delivers the fantastic programs our kids love. 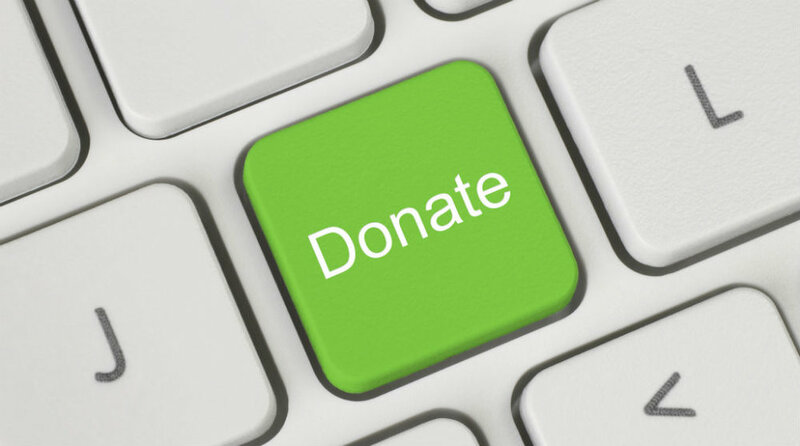 Donations can be made by clicking the green 'Donate' button or you can simply send in cash or a cheque (payable to OLPH Future Fund) to the office. Students eagerly await this annual tradition to run laps around the OLPH track in order to raise money for our school! Help raise money for our school by purchasing beautiful, seasonal flowers (Christmas/Spring) procured from local vendors. Our biggest fundraiser of the year! Enjoy cocktails, appetizers and a live band while taking part in our fantastic silent and live auctions! An evening not to be missed!